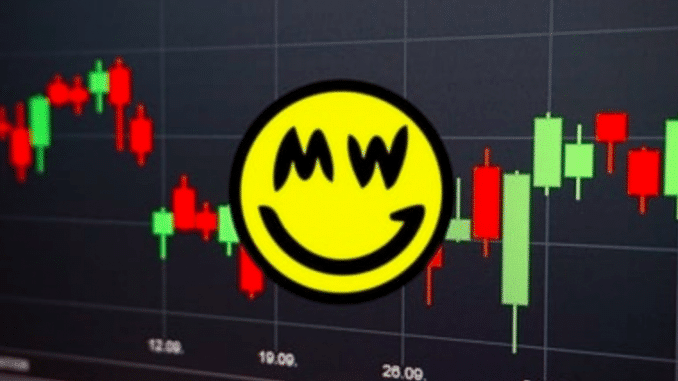 Since the official launch of the Grin cryptocurrency network, a little more than a month has passed, but during this time the capitalization of the coin has grown to $13.6 million, and the daily trading volume exceeds $20 million. Grin developers use the Mimblewimble Protocol to provide privacy and scalability that they claim has not yet been offered. The bizarre name is inspired by the stories of Harry Potter and his magical Gringotts Bank. 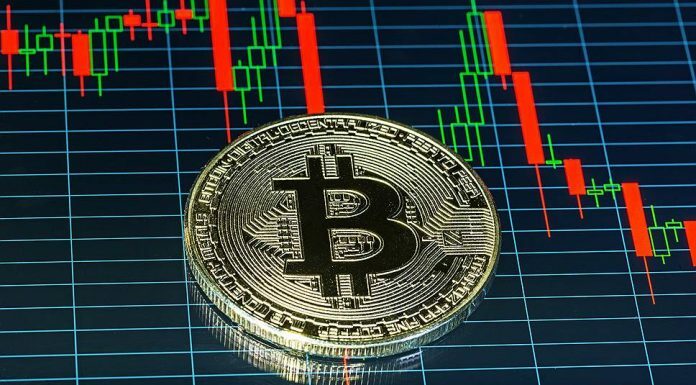 Most investors understand that Grin is not the best option for playing on volatility and does not have too high liquidity yet, but for miners it is a good option to earn. The past year has been a very difficult time for miners and they just need new cryptocurrencies, including those that are resistant to mining with the help of ASIC. In the short term, Grin can provide this. The profit from mining Grin is now higher than from the production of ether. And yet, miners need to act quickly, as major players — or coin owners-may soon decide to raise money from the market by arranging a sale. The first ASIC for GRIN may be released by Innosilicon at the end of summer 2019. In General, the prospects of Grin are vague, which is quite normal for any new altcoin, but Chinese miners are not afraid of this, since they probably sell the mined at the moment, so while the coin is being pumped, the popularity of mining this crypto currency among them is growing every day.